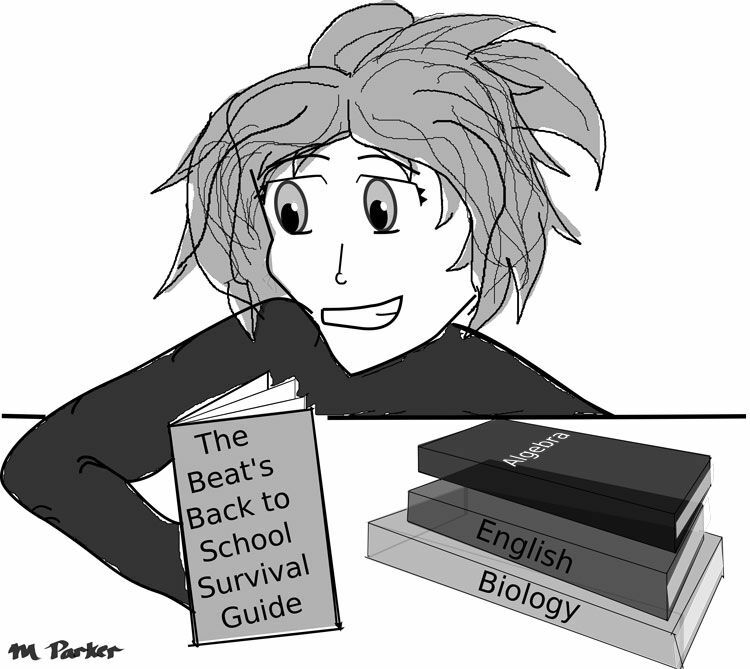 The Beat put together a Back to School Survival Guide for students. The phrase “back to school” inspires a plethora of feelings that blend anticipation, excitement and fear. A new school year promises a fresh start with different teachers and classes. However, getting ready for school can also be disorienting. One must create a distinctive routine, organize new materials and prepare for challenging classes ahead. In an effort to make this process less confusing and stressful, The Beat has put together a Back to School Survival Guide. Time management is an important skill for all Hopkins students. With all our responsibilites, we have to be productive and on task with the time we do have. Karyn Bartosic ’18 said, “Because I participate in varsity sports and other extracurriculars after school, I try to make the most of my study halls and do assignments as early as possible.” Although it takes a significant amount of willpower, tackling homework on Friday nights will always make the weekend much less stressful. Find a balance between being on task and hanging out with friends on campus. We all need a break, and spending that twenty minutes of free time with friends can sometimes be exactly what you need. However, don’t ignore that project that needs a few final touches before last period. Some students work efficiently at school and prefer to get homework done during the day while others function better at home; do what works better for you. Finding the ideal study spot often motivates students to get their work done. Dedicate a spot in your house solely for homework and studying. This spot should preferably be a desk, because we all know how easy it is to fall asleep while studying in bed. This desk should also be stocked with supplies to avoid wasting precious moments looking for a ruler or pencil. Jacob Wolfe ’18 stressed the necessity of a specific workspace, saying, “If you don’t pick the right one, you will get annoyed constantly by outside distractions.” Your phone, IPod or other gaming device should be situated far from any study space. Everyone’s learning and organizational style is unique, so it may take a little while to find your perfect system. Go into this school year with a positive attitude and stay focused, but also enjoy your time on The Hill. Good luck!